An intelligence report commissioned to study the strength of the Edgar Lungu’s party, the PF reveals that the party has lost strength in the country’s copper rich province and its traditional stronghold primarily due to poor economic policies and Edgar Lungu’s dictatorial type of leadership. The 10 page report entitled ‘Copperbelt PF today’ which Lungu sanctioned during his recent visit where he called for unity while verbally abusing former information minister Chishimba Kambwili whom he likened to a rabid dog says that the poor economic performance coupled by job losses in the mines has weakened the party. “There is a general dissatisfaction among people as the campaign promises have not been fulfilled and no benefits trickle down to the common man, high unemployment and the high cost of living are some of the items that were highlighted and pointed to the sharp dissatisfaction of people”, reads the report on page 3. 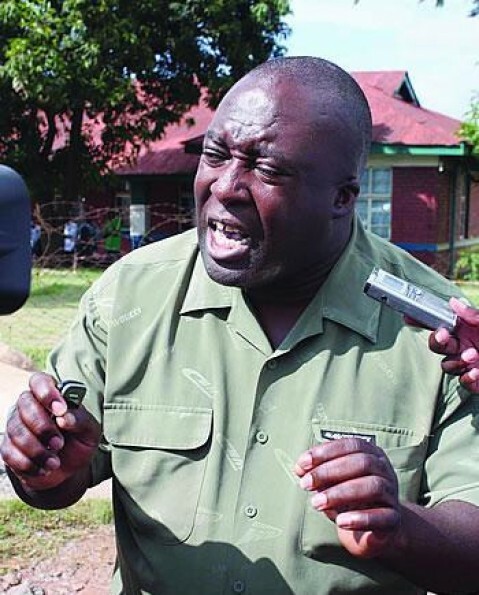 The report further says that the PF in its current warring state was getting stronger especially that strong party members like Mwenya Musenge and Chishimba Kambwili were being antagonised by seemingly new members into the party. “The antagonism waged against senior members like Hon. 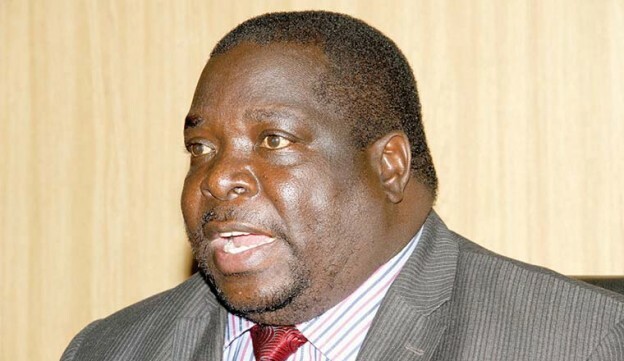 Kambwili and Hon. 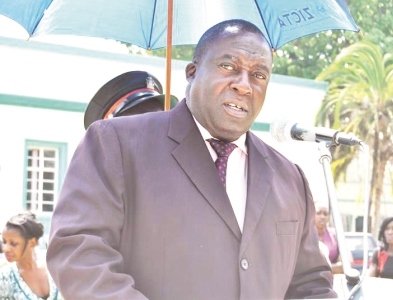 Musenge is further dividing the party and this also has roots from the adoption process because even some councillors who were not adopted feel they have been side-lined at the preference of new comers in the party”, reads the report on the same page 3. The fifth page of the report begins with a statement that the President was seemingly occupying authoritarian leadership and different from the founding president Michael Sata who practised an inclusive style of leadership. “It has been claimed that the President has apparently divided the party by making other people look more wanted (preferred) than others in the way he relates with them. The party Secretary General has also not played an important role as he appears to be advancing the same agenda of the President instead of being a conduit between the grassroots members and the central committee”, reads the report on page 5. The most agitated members are in Chingola, Luanshya, Kitwe, Mufulira and Chililabombwe while Ndola and Kalulushi seemed to enjoy some bit of reasonable support though also winding up fast. The report said the PF was generally poor I the rural districts of the copper belt.